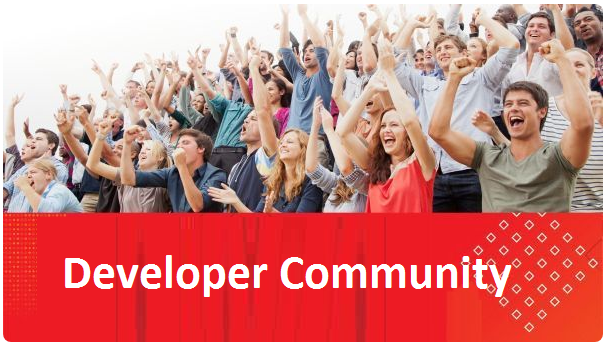 Welcome to the 2nd article on our new Blog series about Oracle JET and Oracle Cloud. o If you already have an account and configured the necessary services, you can skip this. · Configuring our Oracle SQL Developer to connect to our cloud Database. · Create a test table in the Cloud. Without further ado, let’s dig into the cloud. 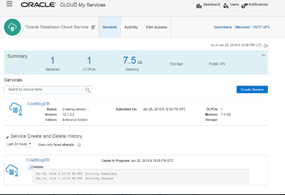 The first thing you need to do is to create your Oracle Cloud account. You can go to Oracle Cloud’s homepage at https://cloud.oracle.com and either buy services outright or opt for a trial. In our case, we’ll go for the trial option. Click that green “Try for Free” button. You’ll be taken to the trial page, where you can create your free account (use the “Create a Free Account” button). This page also has some estimations on how much time will the free 300 USD cloud credits grant you. From my personal experience, those estimations are way off the mark. The real numbers are much lower. Anyway, once you click the “Create a Free Account” button, the site will take you to a sign-up form, where you’ll fill in your information and supply a mobile number for verification. Please take into account that you must provide a real mobile number, as Oracle will send you a confirmation code that you’ll need to put on the sign-up form. Also, pay attention to the Default Data Region: you should select the data center that is closest to you, to increase the overall performance. Read the complete article here.